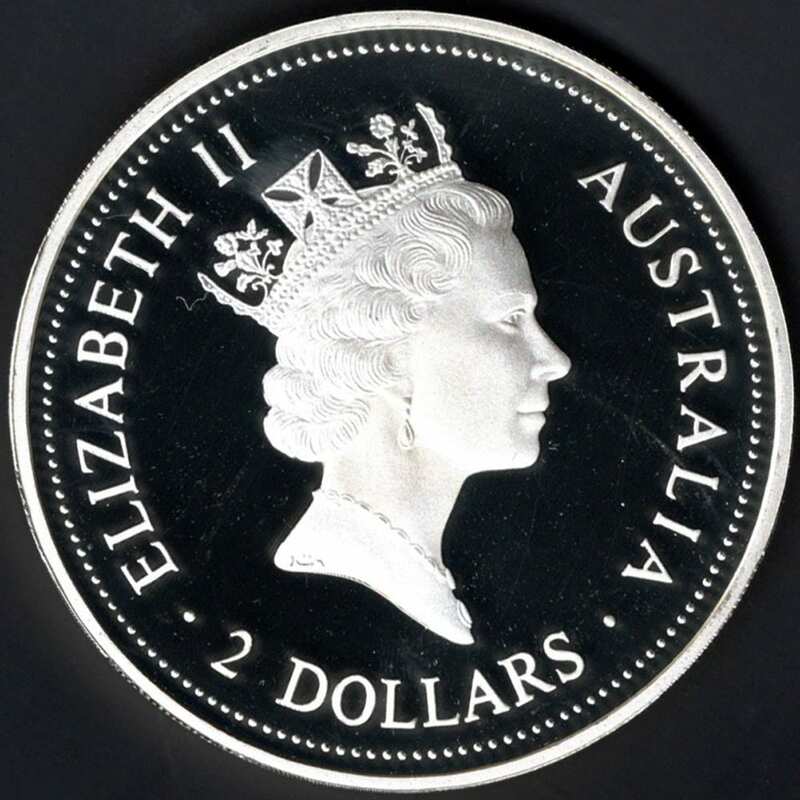 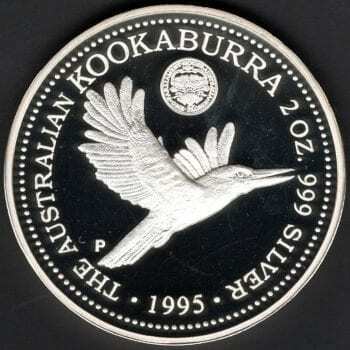 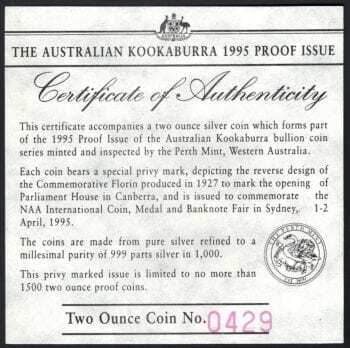 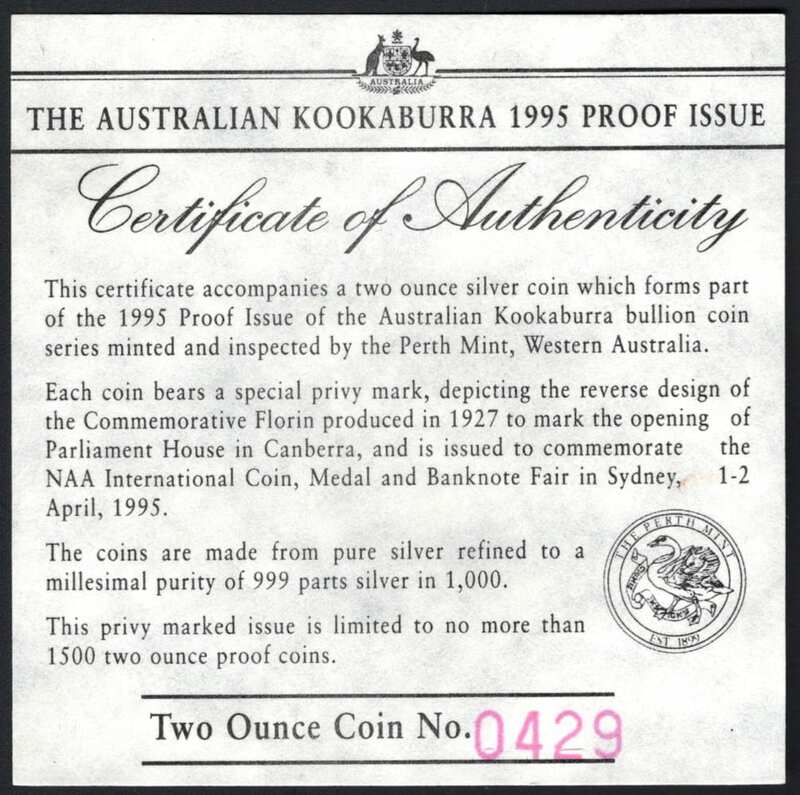 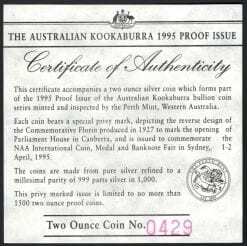 Issued: The Royal Australian Mint. 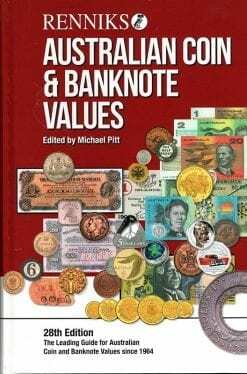 Payment: Can be made by direct deposit or Pay Pal. We do not accept credit cards in payment for gold/silver, such payments will be returned to the owner.